The rich historical elements of India are something that attracts thousands of international tourists every year to this magnificent country. In India, there are many states, and one of them is Maharashtra. Many centuries ago, Maharashtra used to be the land of kings and emperors. Their forts are the proofs of their magnificent era, and the marvelous structures are still present all through the state. In Maharashtra, you will come across some really amazing and huge forts, which can take you back into the time, enabling you to feel the atmosphere that existed then. The forts in Maharashtra are also the symbols of the ancient traditional elements of this state. 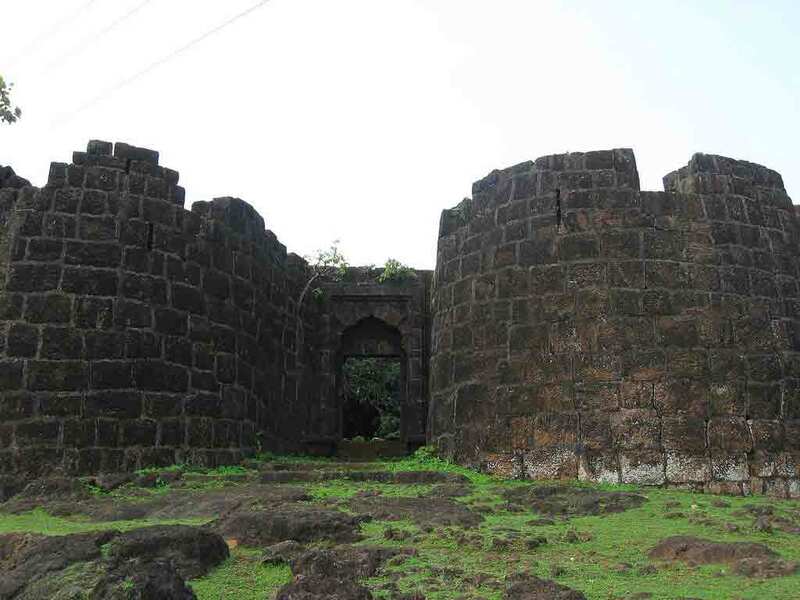 So, let us provide you some really useful and interesting information about the prime forts of Maharashtra. 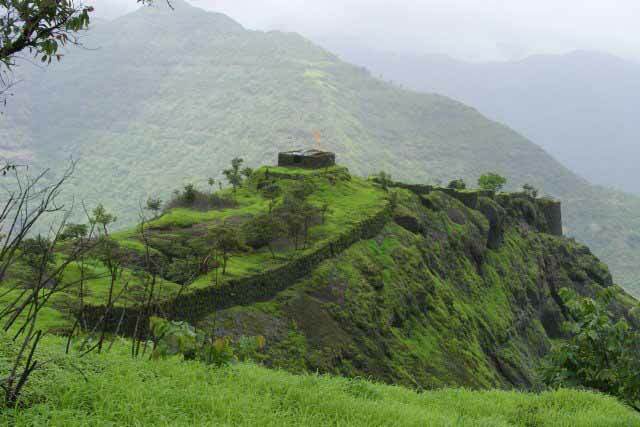 amazing fort is in the Mahad region of Raigad District. The fort is also popular due to the trekking opportunity it offers. It usually takes up to 3 hours to reach the summit, and the view you get from the top is really magnificent. It was 1674 when this fort was built by Shivaji Maharaj. Raigad railway station is the nearest rail option, and the fort remains open all through the year. Rainy season should be avoided. This fort is actually the place where Shivaji Maharaj was born. It is one of the best forts of Maharashtra. 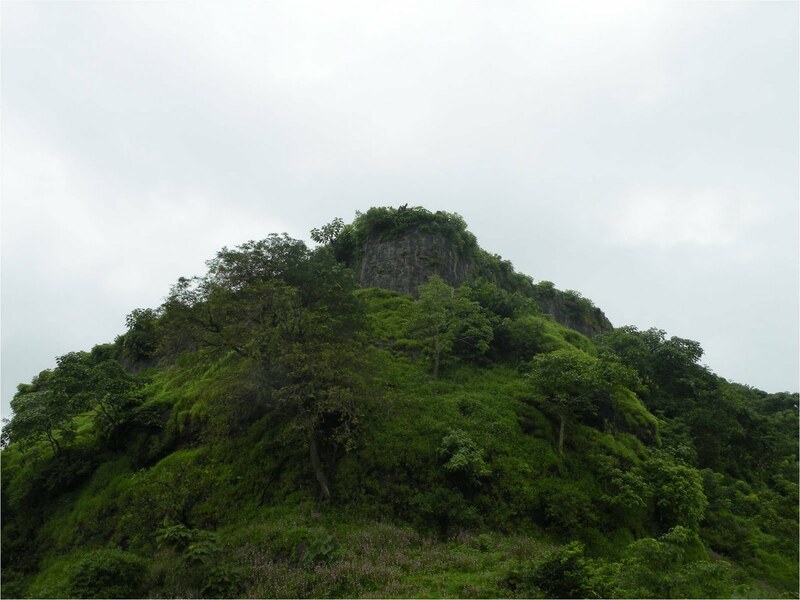 The fort comes under the Pune District, located quite close to Junnar. Right from the 1st century AD, this fort was popular for being a Buddhist dominated place. However, with the passage of time, the ownership changed. Pune railway station is the nearest option you have, and you can visit this fort anytime. But again, rainy season is the least preferred time. In the Raigad district, there is a coastal village called Murud, where this fort is located. It was during the 17th century when this fort was built. Among the few sea forts in Maharashtra, this one is completely surrounded by water, which makes the fort look like an island. Roha is the nearest railway station you have, which is a part of the Konkon railway. The best time to visit this fort is during the winter season. It was 1664 AD when this fort was constructed by Shivaji Maharaj. It has been built on the shoreline of Malvan town, which is a part of the Sindhudurg District. Rajapur is the nearest railway station located to this fort, and ferries are always available to take you to the fort. Rainy season should be avoided if you want to visit this fort. This fort is situated in the Panhala town, which in turn is in the Kolhapur District. 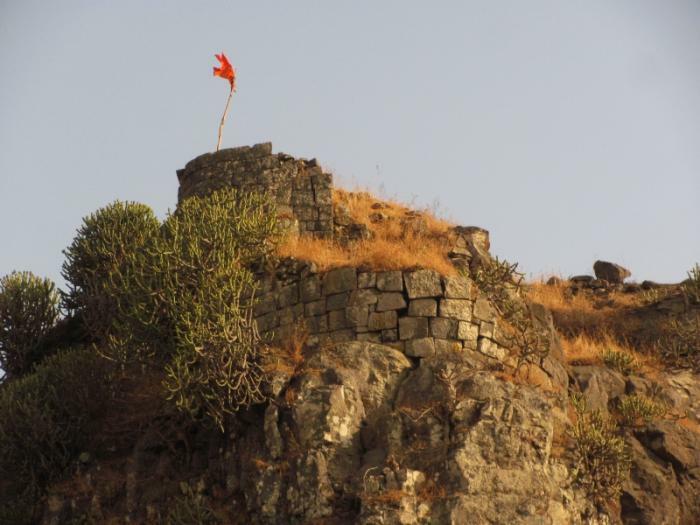 Also known as Pahalla and Panhalgad fort, it was the year 1198 when this fort came into existence. Made up of stone and lead, this fort features plenty of attractions for the tourists. The railway station of Kolhapur is the closest one, at a distance of 27 kms. This fort is one of the oldest in the list of forts in Maharashtra. 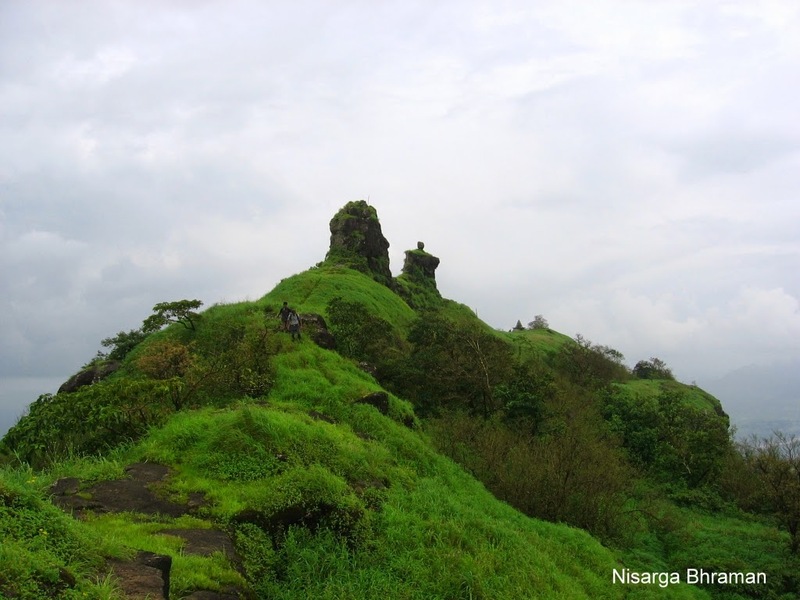 Also known as Fort Bassein, this large fort is located in the Vasai village. This village comes under the Palghar District. Built during the 15th Century, this fort is closely related to the expansion of Portuguese empire. Vasai Road railway station is the closest railway option, and you can visit this fort anytime during the year. 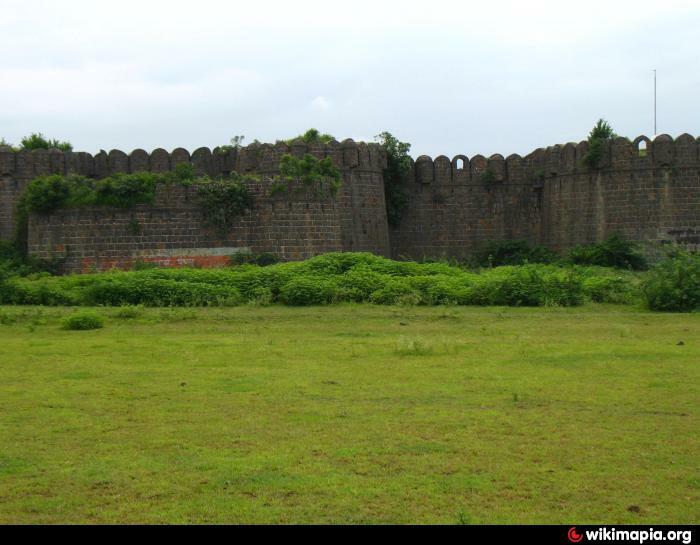 With its rich history, the Vasai fort will surely impress you to the core. Alibag Fort and Kulaba Fort are the other names of this fort, and it is located at a distance of just 35kms from Mumbai. This sea based fort is located a little less than 2kms from the shoreline of Alibag. The 25feet high walls of this fort are one of the major attractions, and it was the year 1622 when this fort came into existence. So, you can count it among the Shivaji Maharaj forts in Maharashtra. You can visit this fort from November to July. It remains open from 10am to 5pm. Colaba railway station is the closest one. Located on the Sindhudurg coast, this fort is one of the oldest one. It was the year 1193 when the construction of this fort began. Later, Shivaji Maharaj restructured it. 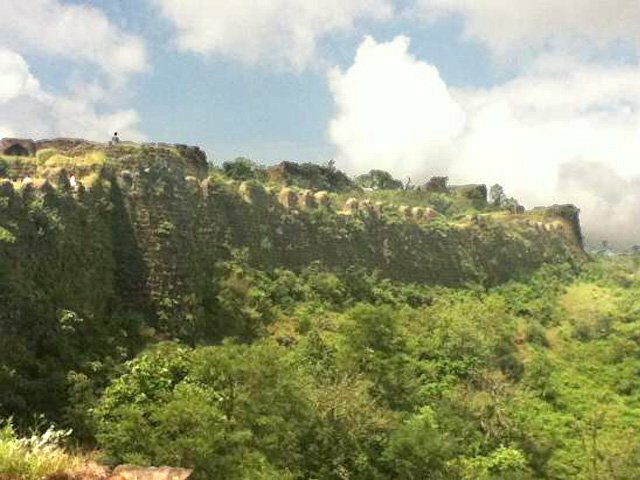 The fort is spread across a huge area of 5acres, and is believed to be one of the safest ones in the Maharashtra fort list. Only on one side the fort has land, rest three sides are water. There are many more places to visit around the fort. You can visit the fort from October to April. Rajapur Road is the nearest railway station, at a distance of 63kms. This fort is situated at an altitude of 2815 feet, and it is in the Thane district. 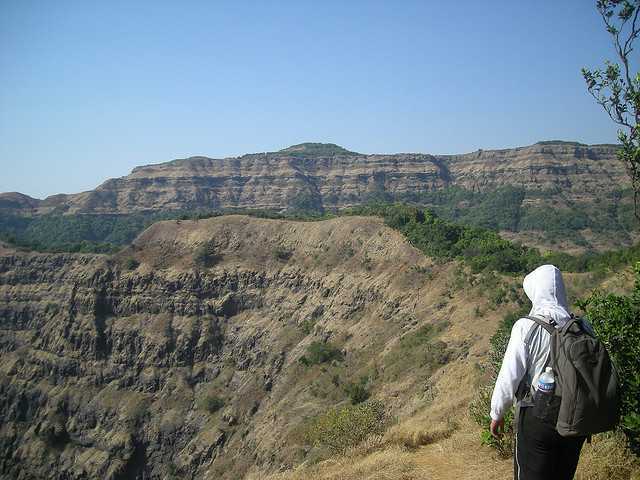 Just like the Raigad fort, this also offers a good trekking opportunity. There are many natural and beautiful places to explore around the fort. Many eco development projects are being carried out in this region, which attracts more numbers of tourists every year. You can visit this fort from November to June. Nature camping is one of the major attractions. Located at a distance of 58kms, the railway station of Mumbai is the nearest one. 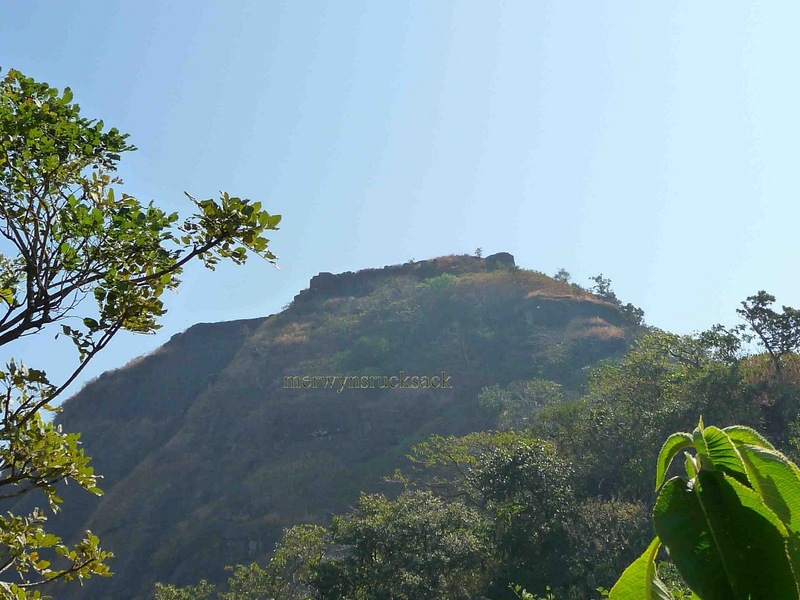 Counted among the famous forts in Maharashtra, the Rajmachi fort is also a popular trekking route. 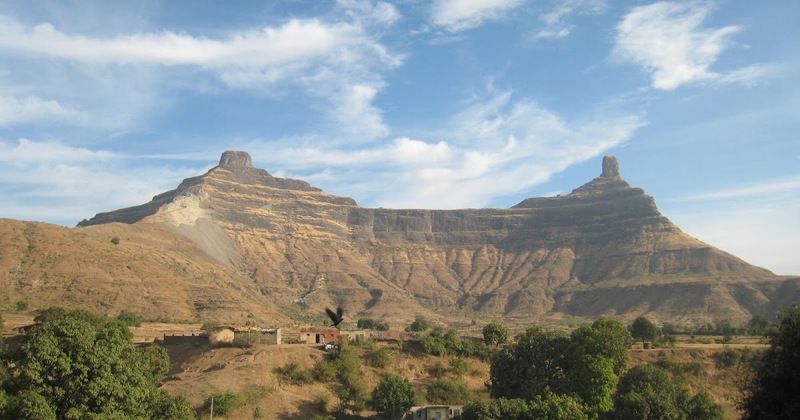 Rajmachi is a small village that comes under the Pune district. Surrounded by the beautiful Sahyadri Mountains, this fort offers a perfect way to get away from the chaos of the cities. 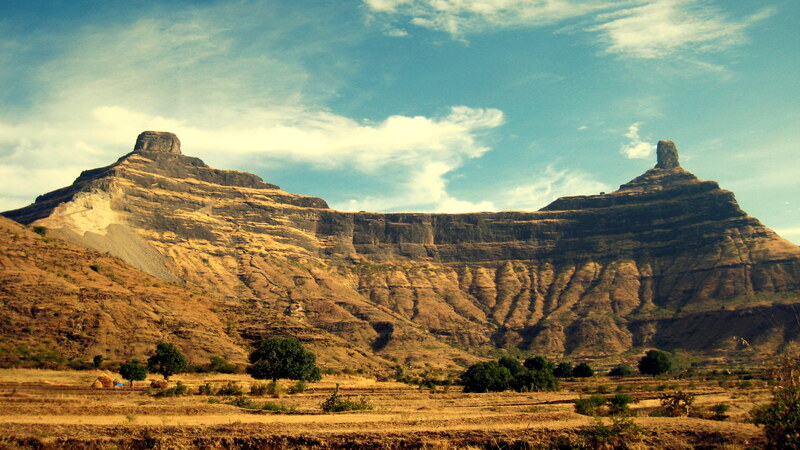 From the famous city Lonavala, it is only 15kms away. During the Anglo-Maratha war, this fort played a major role. 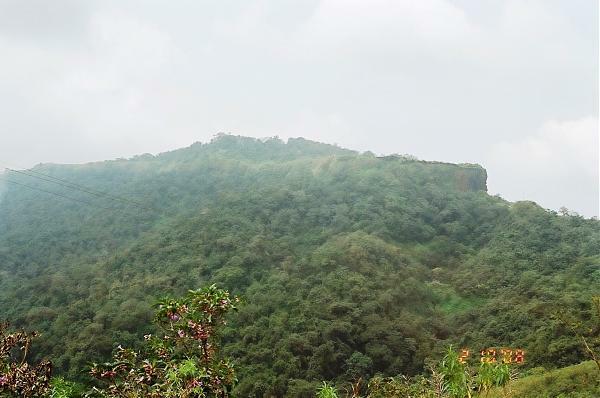 From November to June, it is the best time to visit the Rajmachi fort. The railway station of Lonavala is the nearest one, and it is only 9kms away from the village.